Inkigayo isn’t my beat (as you all well know) but folks had been waiting all week for this, so it’s relevant. I’m sure the live streams were collapsing from all the viewers catching a glimpse of 2NE1’s comeback stage. At eleven minutes, its a doozy. Does it change your opinion of the songs any? Do you like them more or less? 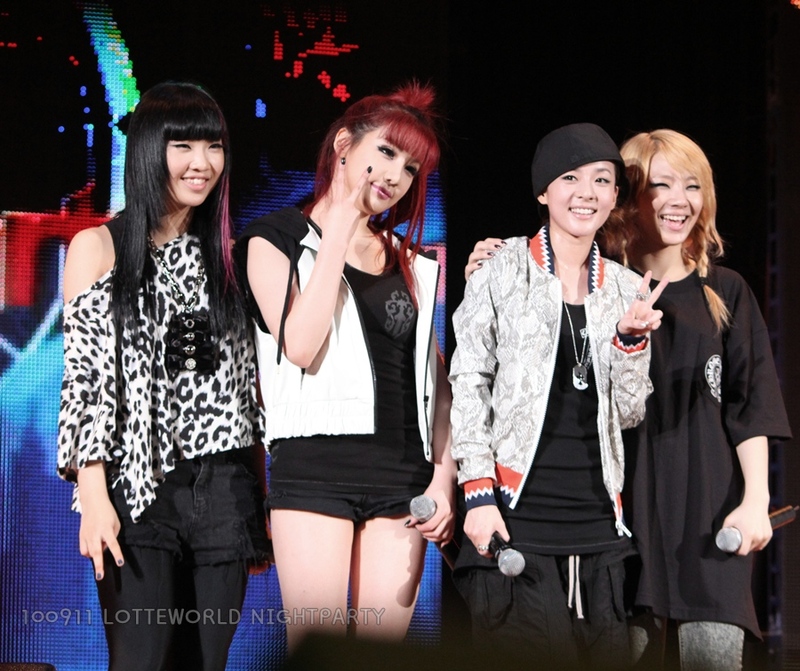 Or are 2NE1 a group to be experienced on a live stage? I’m staying out of this one.